Located at the heart of the Philippines’ capital city, Century Park Hotel Manila takes pride in being your warm home in the urban jungle. With 6 function rooms and a business center, this Manila hotel Philippines provides you with what you need for your corporate and special events. Allow yourself to look forward to rest in rooms enhanced with the amenities for a smooth stay. 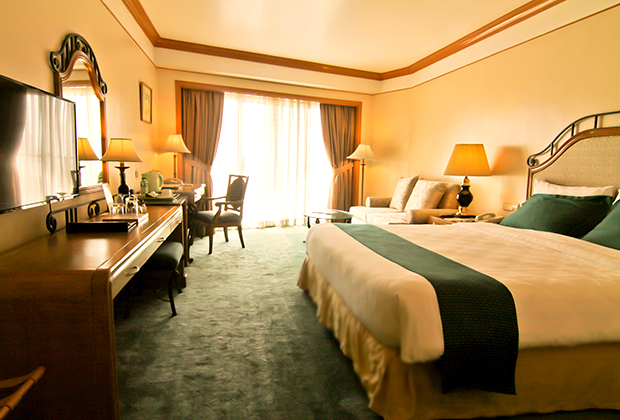 In this Manila hotel in Malate, there are five room types that would best suit your specifications. Equipped with Wi-Fi Internet access, cable TV, in-room safe, and other convenient amenities, the rooms at Century Park Hotel Manila exceed expectations of its value. All work and no play makes a dull day. 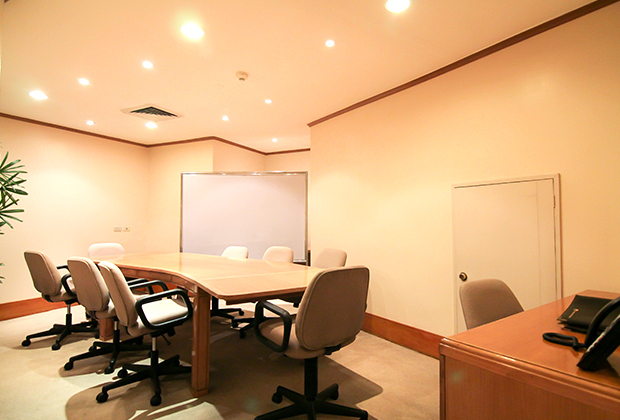 A business center and five function rooms create a desired environment for corporate agenda as well as special events. Century Park Hotel Manila also takes pride in its inviting poolside area and gym for the benefit of the guests’ desired rest and relaxation. 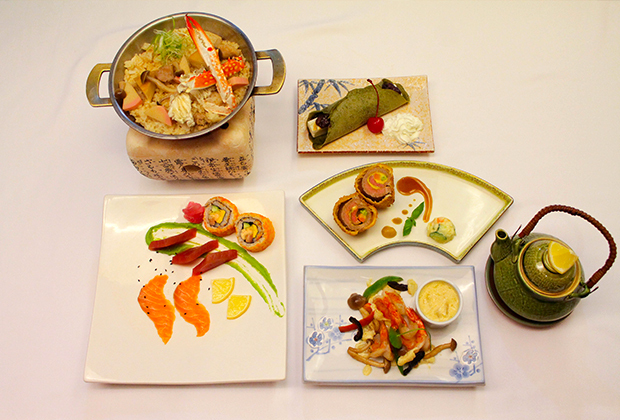 Give yourself a treat and spark up those taste buds with the rich flavors of international and local cuisines which Century Park Hotel Manila takes pride in.